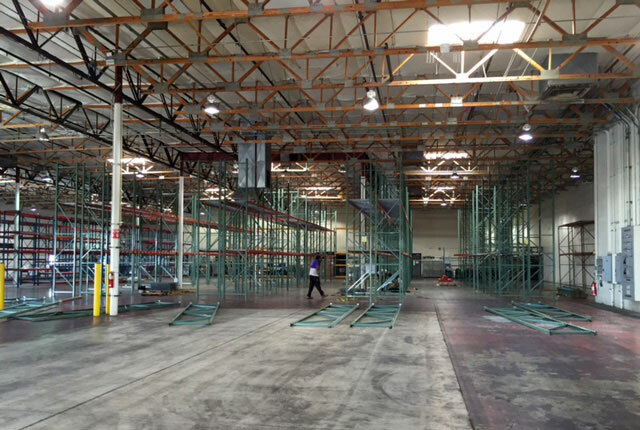 Rapid turnaround including warehouse acquisition, design, and installation. 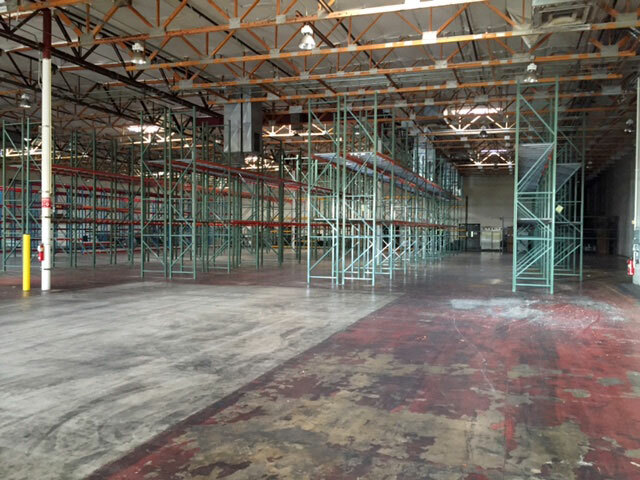 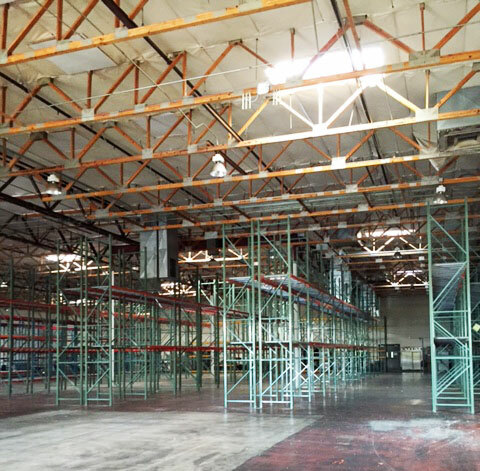 Arizona Warehouse Equipment and Shelving Company met an urgent, two-week window set by Amazon Services (Fulfillment by Amazon) to acquire a warehouse building, undertake design and layout, install pallet racks and shelving, and ensure Amazon was up and running in North Scottsdale, Arizona. 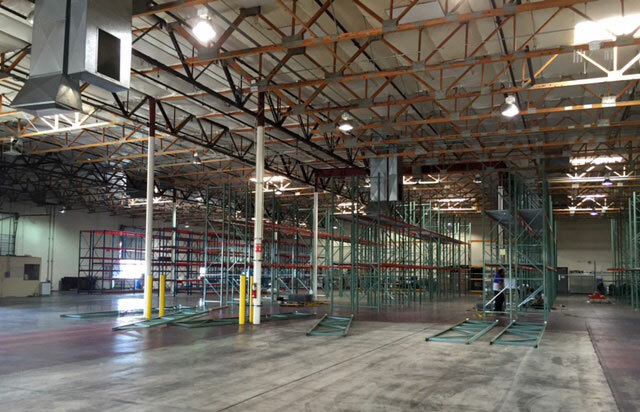 Arizona Warehouse Equipment and Shelving Company can manage your full project — assistance in warehouse acquisition, warehouse design and layout, and pallet rack and shelving installation — on your extremely tight time frame.